I’m desperately trying to finish up last week’s CSA bucket before I have to go pick up another this afternoon. So. Swiss Chard. What….I just….How do you….Oh hell. Time to ask my BFFs Harold McGee and Mark Bittman what in the world you do with that stuff. 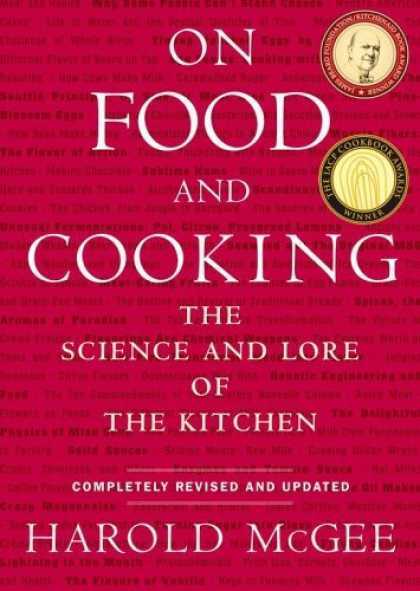 If you don’t have McGee’s ubiquitous culinary school text On Food and Cooking, you’re missin’ out. That dude is rad and that book invaluable. He also has a long section on Betains and how they contribute to exciting shades of urine after consumption. Added Bonus! 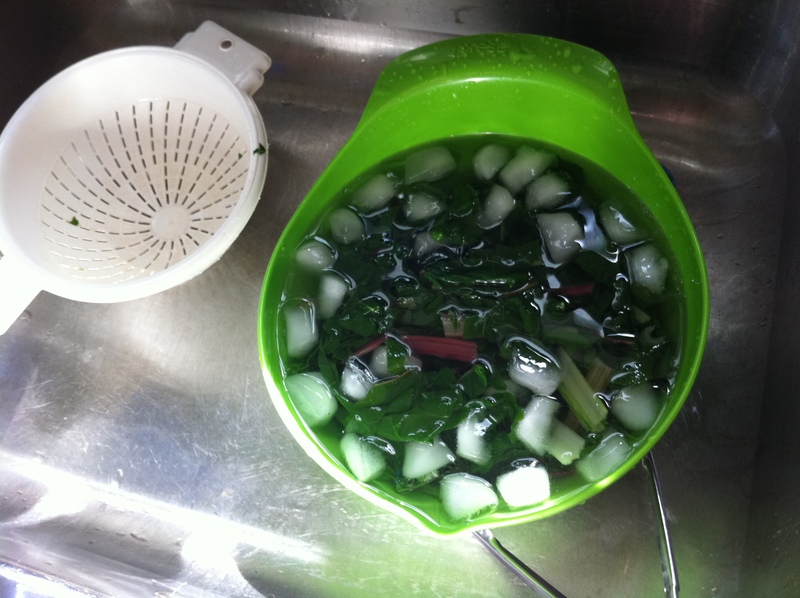 What I’ve done with swiss chard is the same thing I’ve done with other greens. Saute them with tasty extras e.g., garlic, vinegar, wine, broths, spices. It was gross. So this time I blanched it and froze it so Orlando could throw it into an omelet or into some pasta. Maybe it will not be gross this time. Or maybe the excitement of surprise urine discoloration will make it worth my while. I also shredded my 3 kohlrabi bulbs from last week to make into delicious delicious kohlrabi hash browns. Can’t go wrong there. 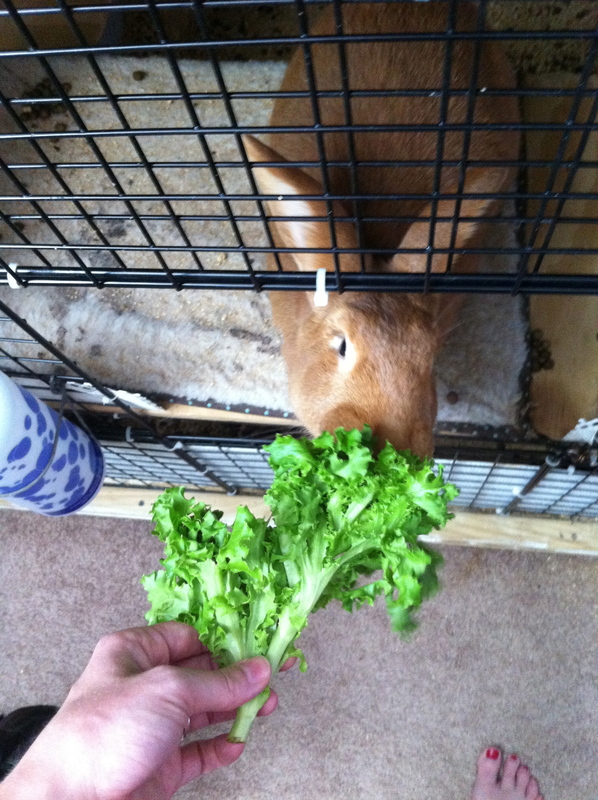 ….that only leaves the lettuce. I’ve had all the lettuce I can bear for a while. Good thing there are others in my house whose digestion could use a boost. And lettuce not forget the dogs. They will eat all the leftover lettuce. 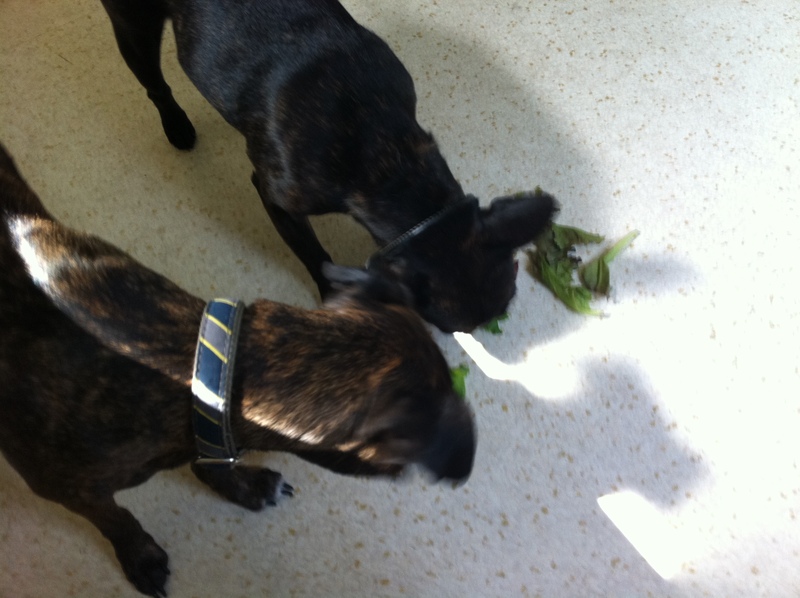 Never having had a steak bone or sausage, the dogs think lettuce is the best treat ever. Bonus picture of the dogs fighting over the last free piece. 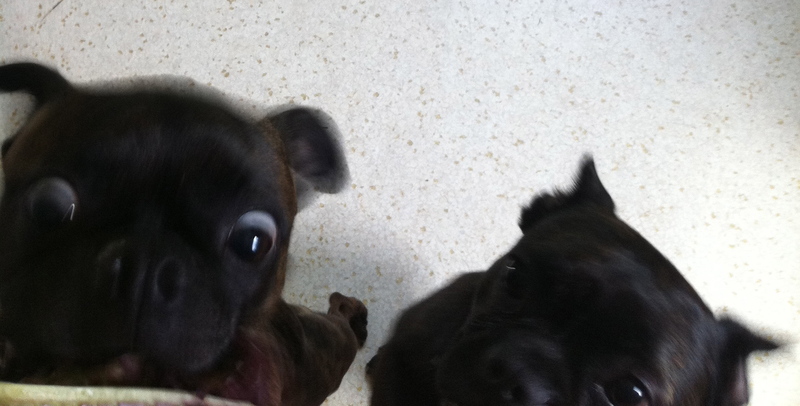 And we thought Marilyn had the crazy eyes yesterday. Really, Truman? It's just lettuce. Seriously. This entry was posted in General and tagged Chard, Harold McGee, kohlrabi on July 14, 2011 by Alycia. Oh my goodness! Love the post, love the crazy eye! I really like the idea of prepping your vegetables so that they are ready for fast meals and so that you don’t forget what you have available- not that that has ever happened to me………. Great post! Good to know about the urine discoloation. All these years of eating swiss shard, who knew? I agree , the prepping of the veggies is a really good idea. Loved the pictures of the dogs. I loved the crazy eye too! (Marilyn’s better now, took her off the meds.) And bonus, your post is very informative! Love your writing style and all of the cute animal pictures. I can completely hear you saying some of the things you type! Truman is …. well you know!